You are here: Home / Uncategorized / Quick and Easy ways to lower your stress anytime, anyplace, anywhere!! Quick and Easy ways to lower your stress anytime, anyplace, anywhere!! 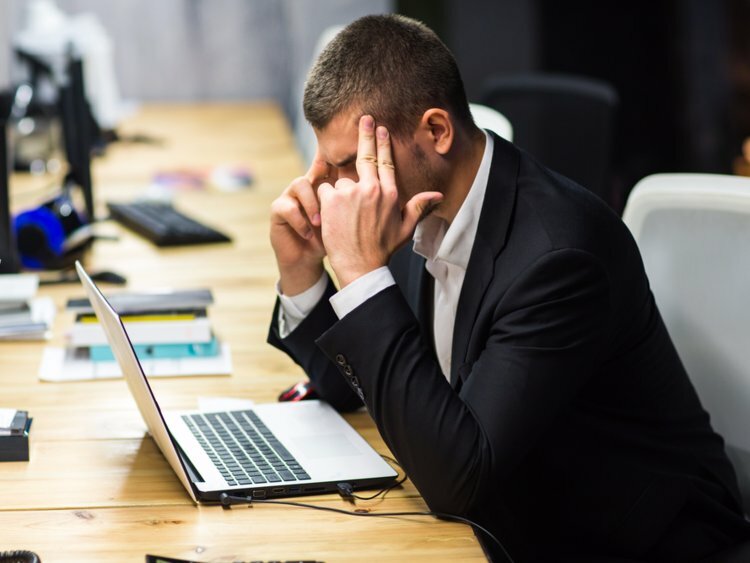 Ever been at work and felt like if you received one more phone call, one more email, or one more problem erupted you were going to lose your mind? Ever been home with your family and felt like if you had to answer any more questions, fix any more issues or listen to any more complaining you might just explode? Ever been sitting in traffic, in a meeting, waiting for an appointment or maybe just in the grocery line and felt like you could just scream? Of course, you have, most of us do at one point or another! So, what can you do in those moments to help let go of all (or at least some) of that distress and just get back to getting things done, or being with your friends or family? Start with things you already know, do and what works well. To figure that out, think back to the last time you felt that way, and didn’t lose it… How did you manage, what helped you, how did you do it? Chances are you can come up with quite a list, all on your own, that you already utilize on a regular basis! Put that list maybe on your phone or table, so next time you feel this way you have some ready-made suggestions! Take a break! They are not just for toddlers, we all need a “time-out” sometimes. Just a few minutes away from the calls, emails, questions etc. The break doesn’t have to be long, and it can be disguised. A trip out to your car, up to your office or room to get something, even to the restroom can be enough to recollect, take a few deep breaths and get back to it. If you can take a longer break, even better! Go for a walk, take a few trips up and down the stairs or hallway, do a little yoga or stretching, you will be surprised how much that can help! Another great tip is to try taking a 1 Minute Vacation. Where on this planet do you feel the most calm, cool, serene? Maybe it’s some place you have been, plan to go, or dream of. No matter, just take a few moments, do some deep breathing and then utilize those same grounding techniques to imagine what it would be like if you were there right now. What would you see, feel, hear, smell, taste? Allow yourself to feel that same level of relaxation wherever you are right now: in your car, office, elevator, line at the grocery, anywhere at all. 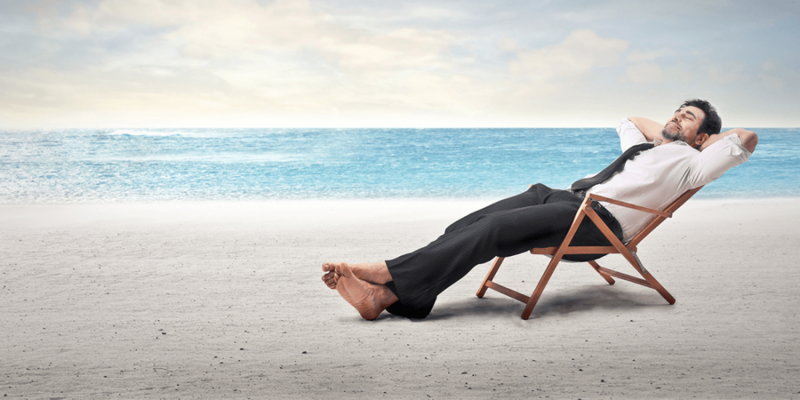 For a few moments you can be on that vacation, and then return more relaxed and ready to tackle your day. If you are feeling super anxious you might start with some simple grounding techniques. Place your feet on the floor and really press them to the ground. Notice what the ground feels like under your feet. Use the 5,4,3,2,1 method to ground yourself in the room by naming 5 things you see, 4 things you feel, 3 things you hear, 2 things you smell and 1 thing you taste. Practice this one, when you don’t need it! This can be so helpful and can be to get you back into the moment when you are feeling super anxious. Utilize some Mindfulness Techniques. Don’t know much about this? The internet is inundated with mindfulness techniques and apps to help ground you and get you back to the here and now and assist you with unhelpful thoughts. Again, you don’t need long. The Calm APP has some great tools that anyone can use quickly and easily. Recognize the unhelpful thinking. This one is super important. How you think about something is directly connected to how you feel and how you believe. Often, we allow ourselves to accept our thoughts for fact, without ever really considering IF they are true. IE: are you really going to lose your mind, fall apart, melt down? Can you really not handle one more email, phone call or minute with whomever? Chances are, at bare minimum you are exaggerating, but even more likely you are just swirling in negative and unhelpful thinking. Why is this so bad? Well, what you think determines how you feel about the situation, and your ability to cope. 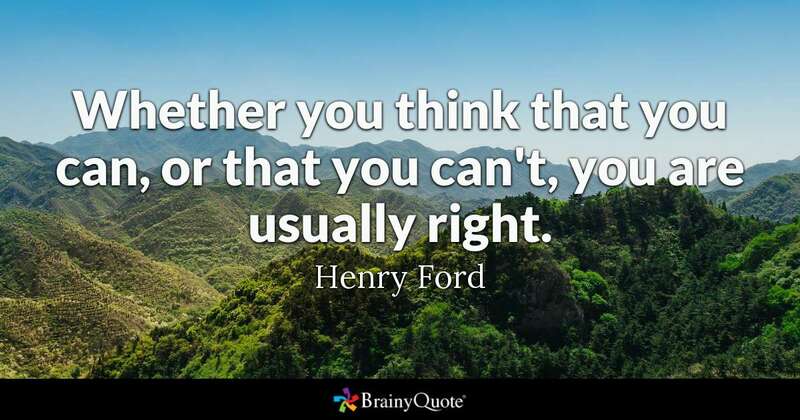 So, if you tell yourself you can’t handle it, you can’t deal with it, your going to lose it, it at the very least it will be incrementally more difficult because of the way you are thinking and believing. No, don’t try to kid yourself, but try to focus more on the positive truth. IE: This meeting is almost over, the traffic or the line gives me a few minutes for some deep breathing or quiet thoughts, I can do this now and then later I can reward myself by _______________. Switch up your day if you can. Maybe you have sat at your desk too long, or not long enough. Instead of paperwork, make phone calls or vice versa. Change the normal routine, eat outside, have an early breakfast instead of lunch, work with the kids on homework before bed instead of after school, ask your significant other to go out to dinner (or maybe just have sandwiches at home). Run an errand that might need accomplished, or choose to do something fun and run the errand in the morning. The key is, that if things are not going well as planned, CHANGE the PLAN! Hammering away with a plan that is not working can be counterproductive, see if you can work smarter not harder. Get some exercise. If nothing else, anxiousness is pent up energy. Find a positive outlet for that excess energy. No matter whether you choose a little stretching, yoga poses, a walk, run or full on workout. You will feel a positive impact, immediately, that likely will last for several hours. If you are with others you may need to include them. Ask your colleague to join you for a walk instead of a sit-down meeting, take the kids to the park and everyone can work out some energy, get creative to allow yourself some opportunity to get moving and release that energy. Remember to believe in yourself. Chances are you will handle whatever comes your way today just fine! From the outside, it is likely, no one else will even notice you were struggling. Believe in you, your abilities and your past successes. You got this! If you want additional insight or techniques, a therapist can really help you identify what would be most useful for you and also assist you in learning and utilizing the suggestions. Give us a call at Northstar, we would love to help!